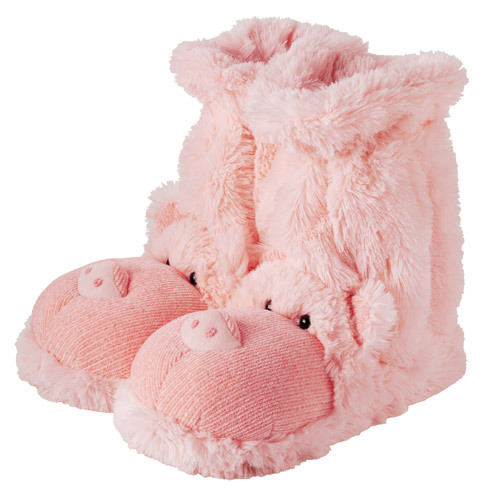 A great gift - these fun feet warmers are so soft they`ll have you tingling with pleasure. This is one gift that`ll go straight from the wrapping paper to feet without ever touching the ground. Made from durable materials, Aroma Home Fun For Feet Slipper Socks are made to last while always keeping that special soft touch that makes them irresistible. See care label on specific products for cleaning instructions. These products are biodegradable and should be disposed of through normal household waste. 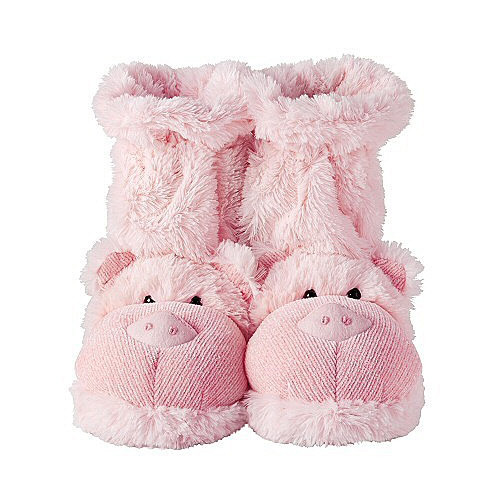 Below are reviews of Aroma Home Fun for Feet - Slipper Socks - Pig by bodykind customers. If you have tried this product we'd love to hear what you think so please leave a review.